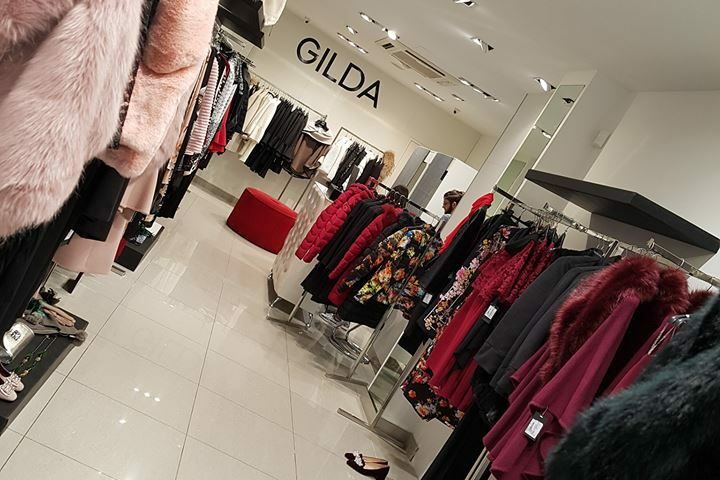 “Back in 1997, when I opened my first outlet in Zebbug, at the young age of 25, little could I have imagined that by 2018, Gilda was to become a leading brand synonymous with the best selection of designer and luxury fashion wear. Set up by myself, the Group now operates other outlets in Kappara, Valletta, -3 Tigne Point and Fgura. My first step into the fashion business goes back with the opening of a kids wear shop in 1995– a move which triggered my passion for fashion. Nowadays, Gilda is the place to go with lots of exclusive and affordable pieces sponsoring various media and high end personalities. Keeping abreast of fashion trends brings a number of challenges and rewards – travelling is part and parcel of running a fashion business however keeping in direct contact with my customers is my top priority. Good enough is fine for getting started but it’s not a worthy goal – during 2018 my daughter Valentina has joined me in business thus ensuring that I will be all supported and geared up to take onboard new ventures, keeping Gilda a one-of-a-kind shopping experience for the picky dresser. Building on Gilda’s continuous strive for individualistic and exclusive fashion wear, it is with great pleasure and excitement to introduce an official franchise store for Tata Italia in Malta at Fgura and -3 Tigne Point, as well as in our outlets located in Zebbug, Kappara and Valletta.